You know son, I’m not sure the cat was ready to be stuffed. 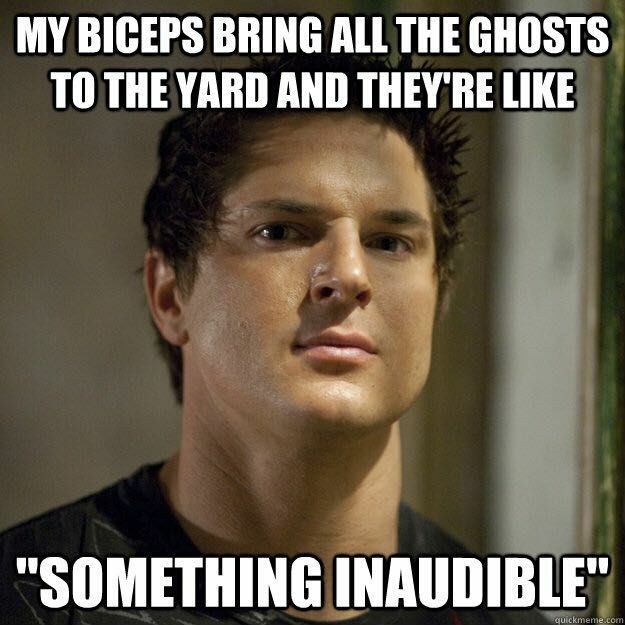 I don’t talk about my paranormal infatuation in front of my kids. Mainly because I want them to be able to sleep at night (and thus let me sleep at night too) and partly because I think they need to go and find their own infatuations. 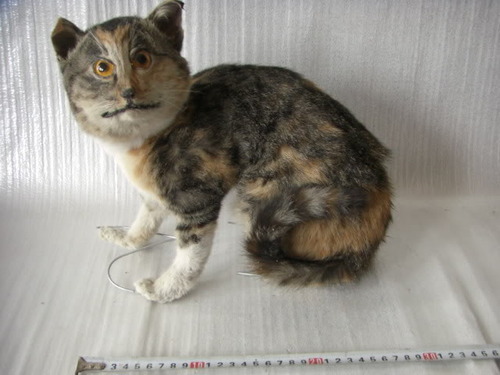 As long as it’s not taxidermy. Or pickling onions. Can’t stand pickled onions. Fine. FINE! I’ll have a shower later then. So I find it a little puzzling when my daughter, who is only four, comes scooting downstairs from my room one afternoon, where she has been busy rearranging my books for me, whether I like it or not, telling me that: “There was a strange noise in your bathroom and I didn’t like it! 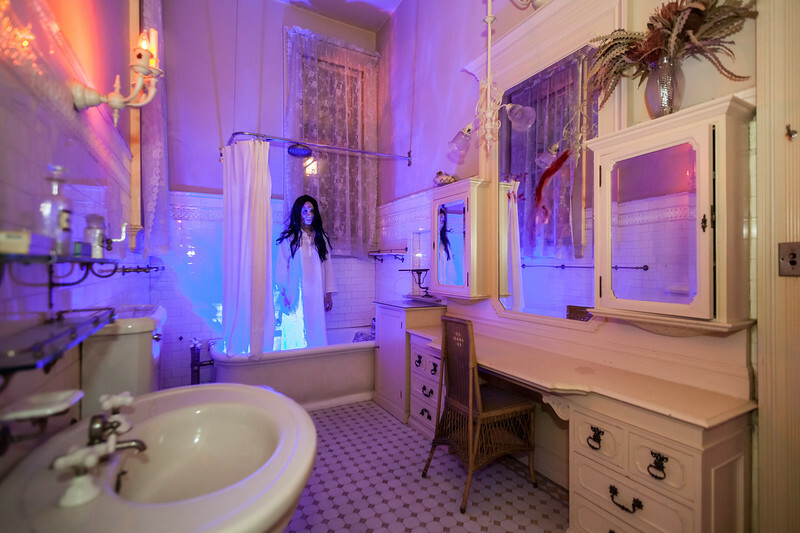 I think your bathroom is hunted!” We had a brief debate about my bathroom not being hunted or haunted: “No, it’s okay, we don’t have any ghosts here, trust me I’ve looked. I’ve even tried phoning them…” I told her, looking wistfully at my Ouija board. A few days before she had come bursting into my room at 3am complaining that there was someone in her room. Two minutes later, she’s back. I scooped her up, again, took her back to bed, again, and left her little bedside light on and her door open. She was happy after that. She never used to be worried about the dark but recently she’s got this thing about the house being haunted.. or possibly hunted, it’s hard to tell at times. I’m pretty sure that she’s not been reading my blog… so what is it? What changes in kid’s minds from not caring less that their door is shut at night and their room is dark, to suddenly waking up, complaining that something is in their room, that it’s too dark, that their parent’s, um, bathroom is hunted…haunted? “Hmmm? What man?” I asked, thinking he’d seen someone go by outside. WTF…? A man went upstairs what man who just went upstairs do I go and look do I get the hell out of here is my son having a laugh here because I’m SO not laughing right now what if there is someone upstairs I never heard someone going up the stairs should I tell my son to wait here while I go and look what if I tell him to hide in a cupboard no can’t do that or I’ll be hours looking for him afterwards what is going on here I am TOTALLY FREAKING OUT RIGHT NOW!!! Needless to say, I didn’t find anyone and as soon as my son had announced he’d seen someone going up the stairs leaving mum in a horrified stupor he just went right back to whatever he’d been doing before without a care that he’d probably given me at least three new grey hairs. On a separate note, the house has been remarkably quiet of late. A picture did fall off the wall but… that was probably my fault because I’d used one of those dodgy ‘Will Hold Your Picture Up Forever!’ sticky hooks which clearly hadn’t paid attention in class.